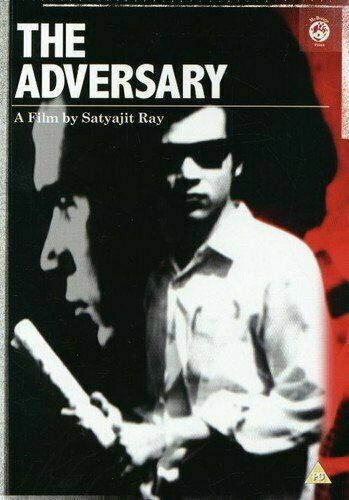 Ray’s last film , based on a short story “Atithi” written by him. The film defines the meaning and the value of relationship on the backdrop of an ever changing social spectrum and questions the effect of the huge technological growth on human civilization. 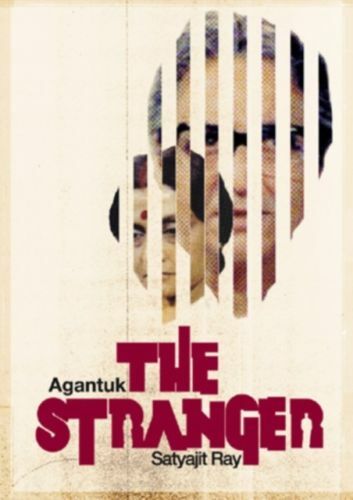 Utpal Dutt gives a superlative performance as the protagonist. 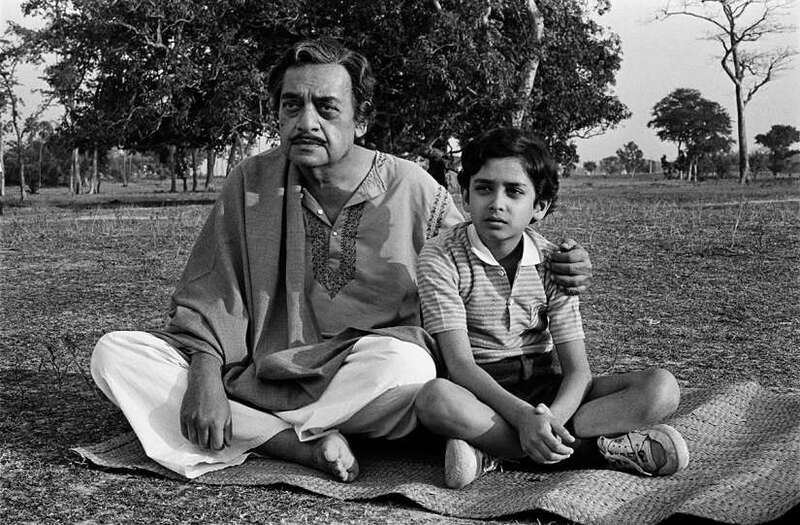 Ray’s one and only full length Hindi feature film, based on the short story of Munshi Premchand. 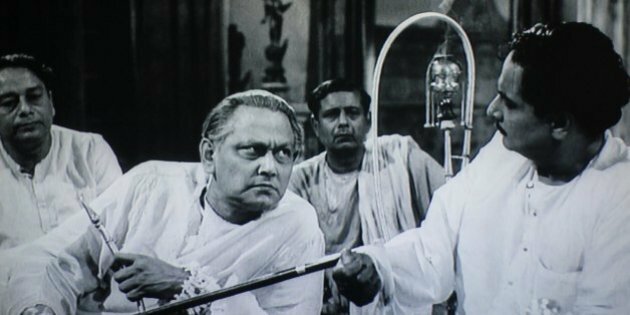 The film is set on the back drop of Indian Rebellion of 1857 and features some terrific performances from the actors Amjad Khan and Sanjeev Kumar. 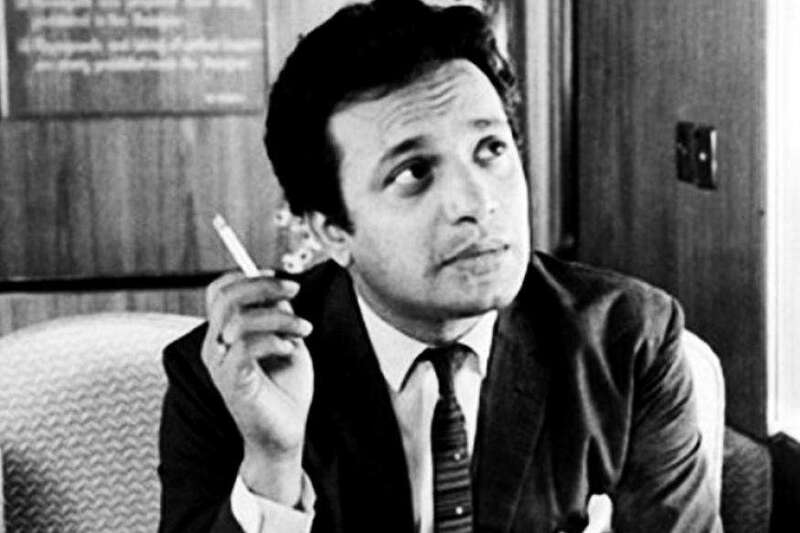 “Nayak” is the story of a matinee idol and Ray’s attempt to reveal the darker elements of his mind in a long-distance train journey. 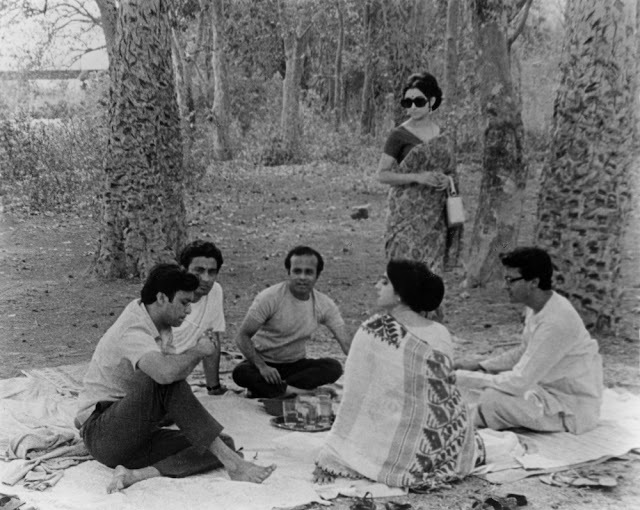 Uttam Kumar and Sharmila Tagore give some brilliant performances in the movie. 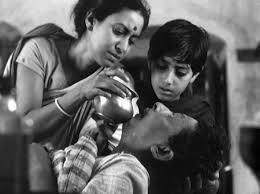 The third and the final part of the Apu Trilogy deals with the adulthood days of Apu. 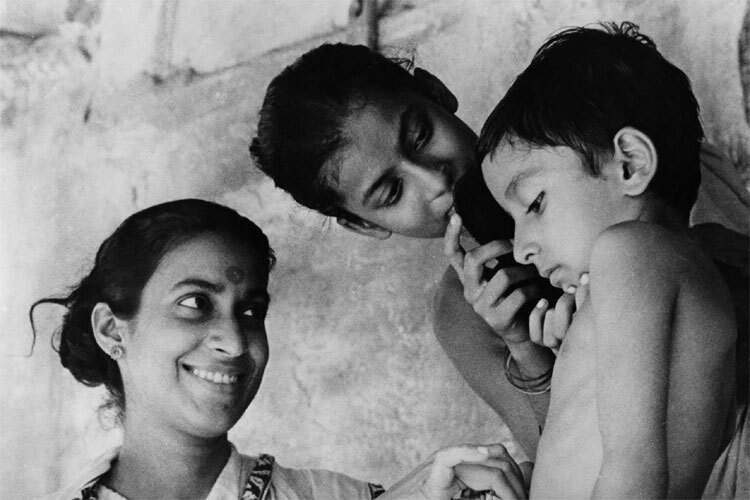 His marriage and his relationship with his wife and son. 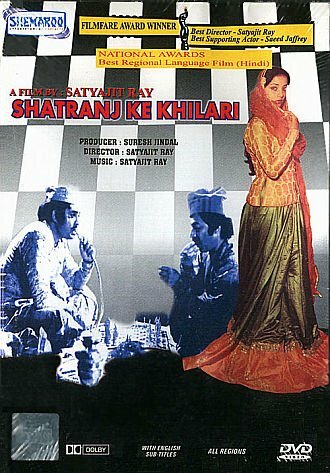 Vilayat Khan composes some classy music snippets for this movie. 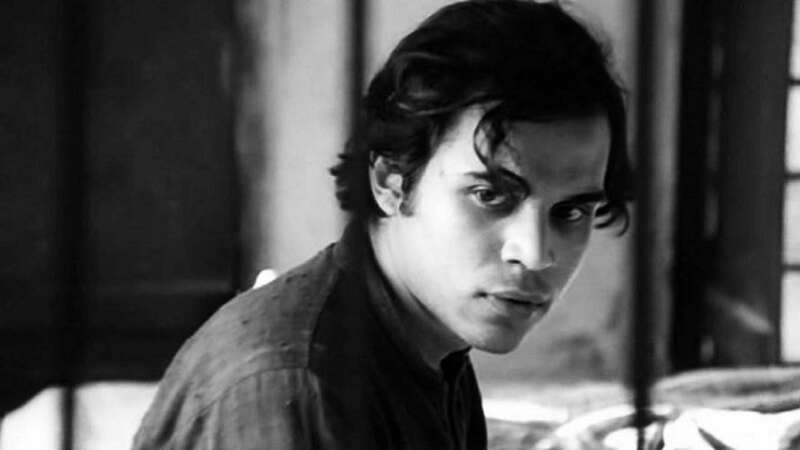 The movie is set on the backdrop of the Naxalite movement in 1970s Bengal, and deals with the life events of an educated middle class youth in a time of social unrest, corruption and unemployment. The movie depicts the life of an economically broken landlord and his attempts to uphold the past pride of his family, which is just non-existent. 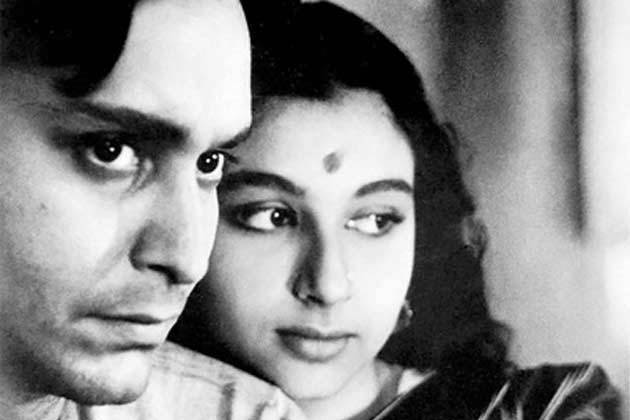 “Aparajito” is the second part of Apu’s Trilogy and can be considered as a tragedy. It deals with the childhood to the college days of Apu. The movie has won eleven International awards. Ray’s first movie is a true classic. 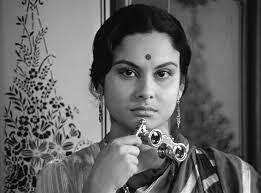 The movie narrates the meaning and the impacts relationship, loss, death and joy in the back drop of rural Bengal. 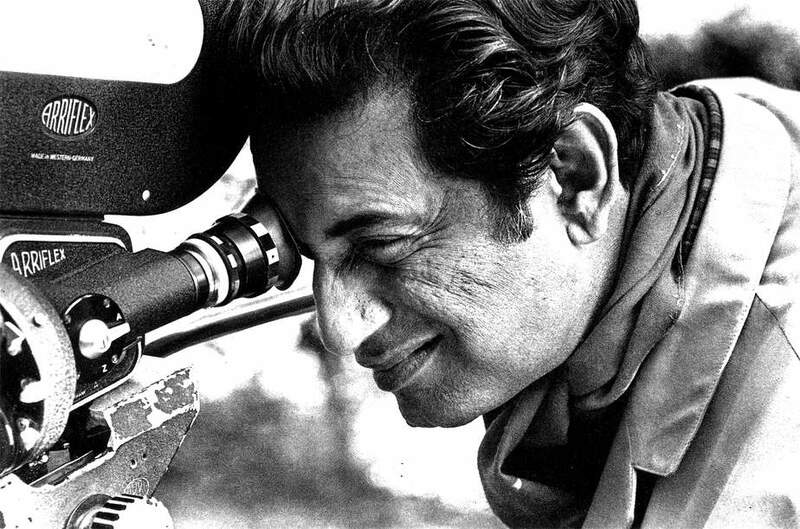 The movie has some brilliant , thought provoking scenes masterminded by Ray and is a milestone for Indian cinema. The movie deals with the vacation of four friends who escape from metropolitan clamour and the way this excursion shapes their lives forever. Ray portrays the characters with a touch of brilliance, which results in one of the greatest movies in the history of modern cinema.